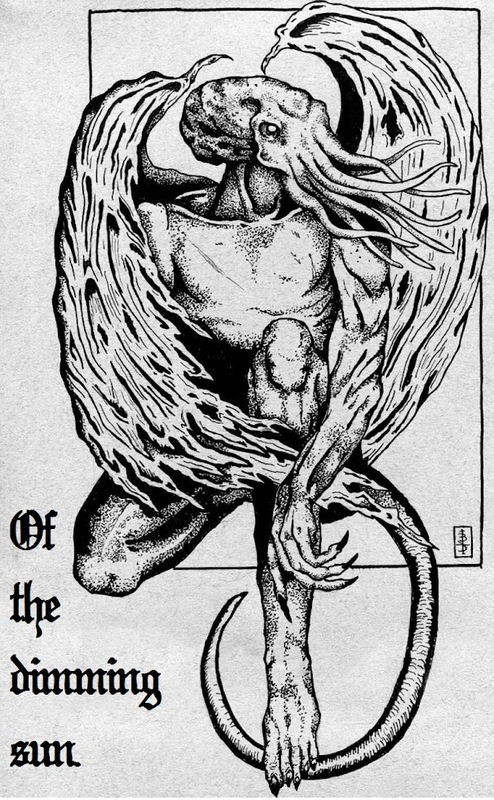 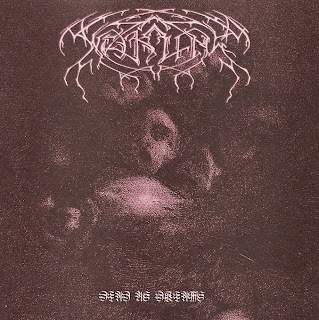 Weakling was a San Francisco black metal band that recorded only one album, Dead as Dreams, which is hailed as the greatest and most influential American Black Metal LP of all time. 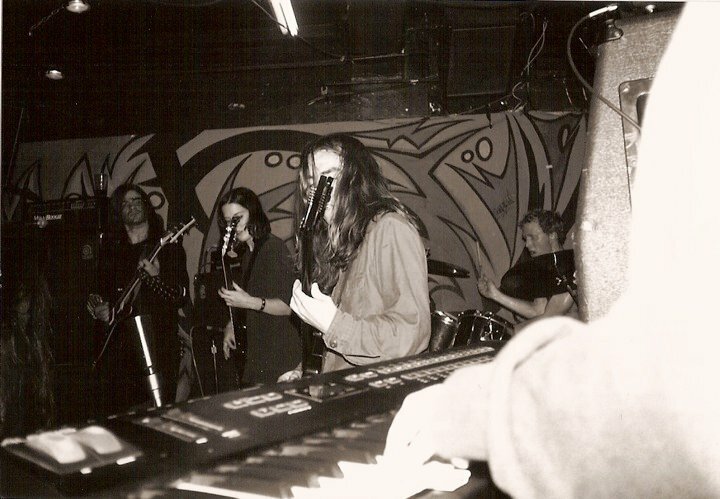 Weakling played very few local shows during their short-lived existence and never toured. 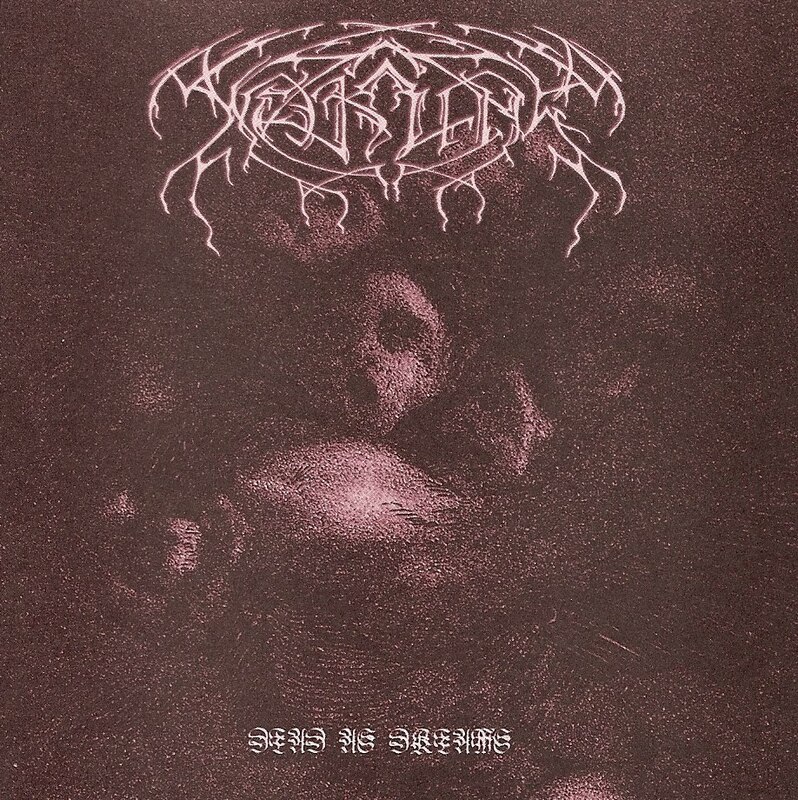 Front-man John Gossard has spawned multiple projects since Weakling's demise including The Gault, Asunder, and his current band, Dispirit.